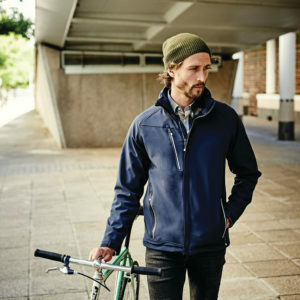 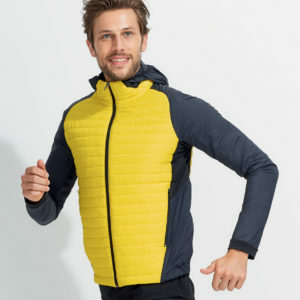 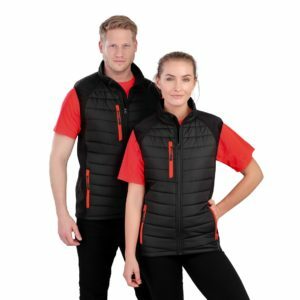 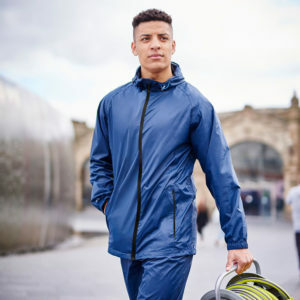 This shorter length jacket sits comfortably on the hips to give excellent ease of movement whilst retaining heat and keeping wind and rain out. 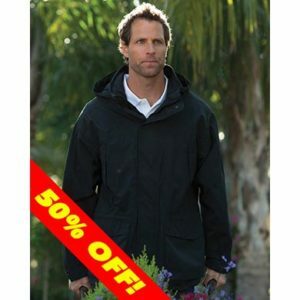 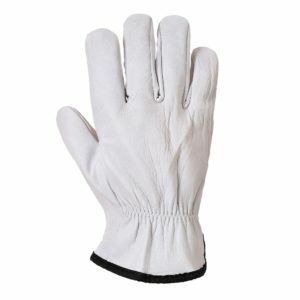 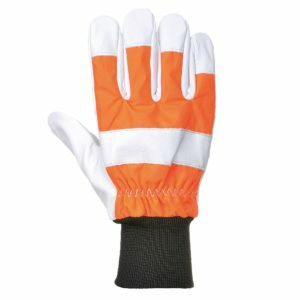 The internal zip secure pockets and large lower storage pockets allow gloves and hoods to be stowed securely when not in use. 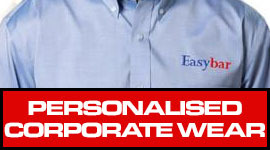 Shell Fabric: Portwest PWR 200g 100% Polyester 300D Stretch Oxford with stain resistant finish, PU Coated. 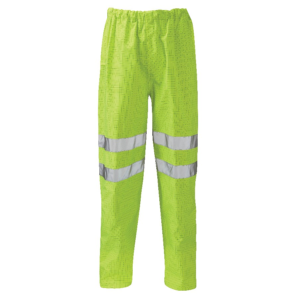 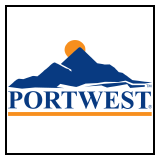 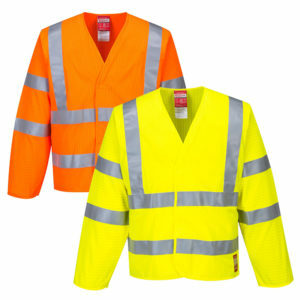 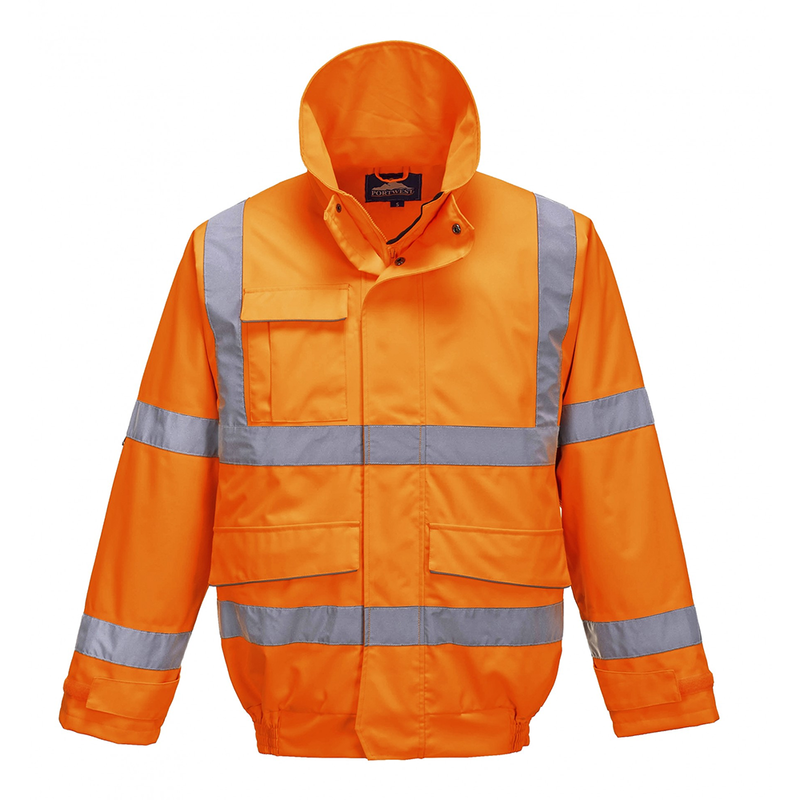 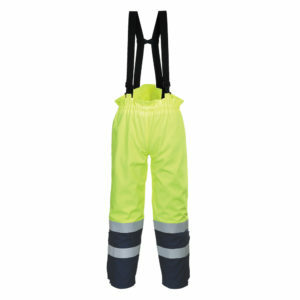 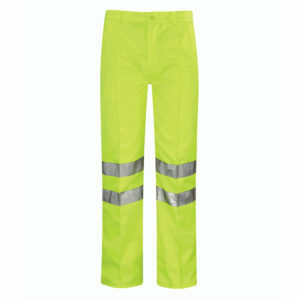 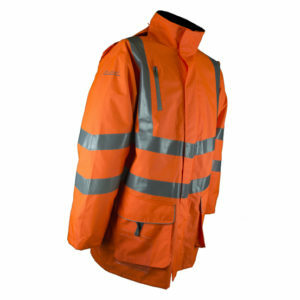 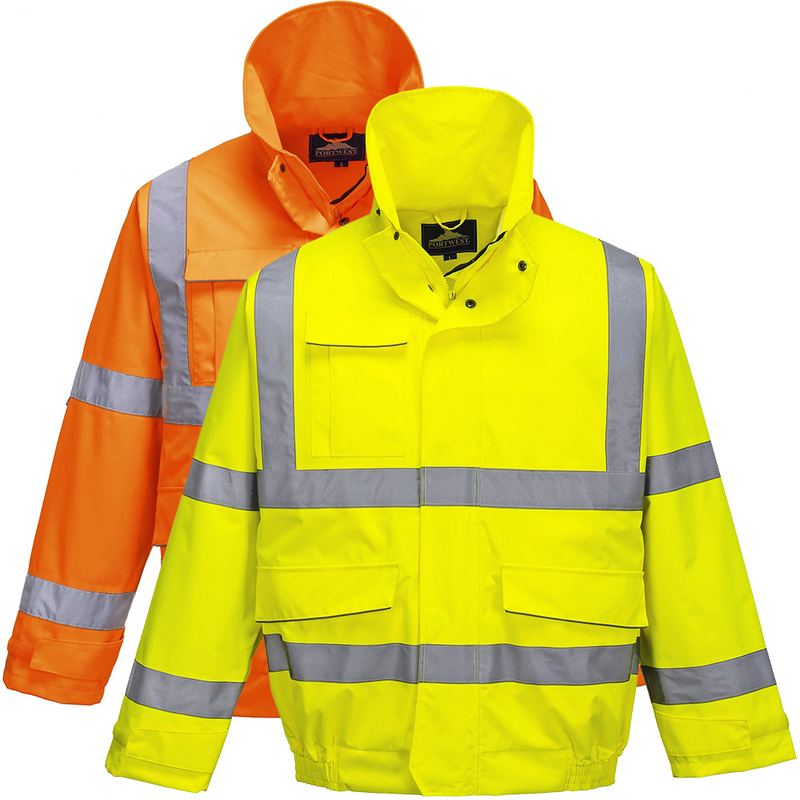 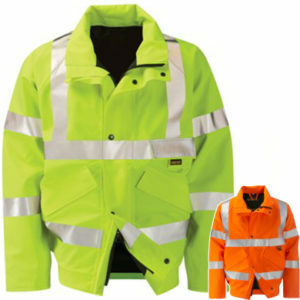 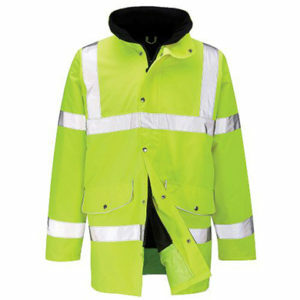 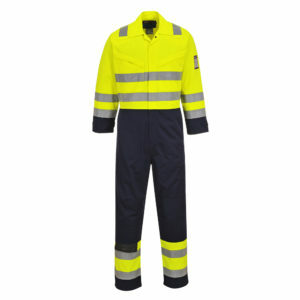 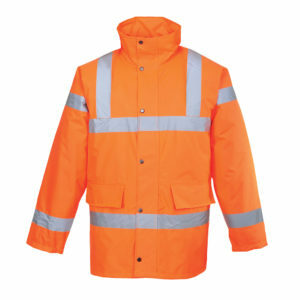 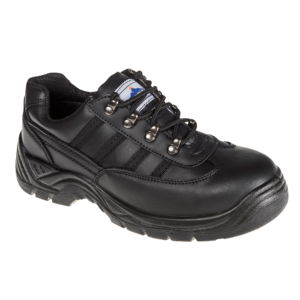 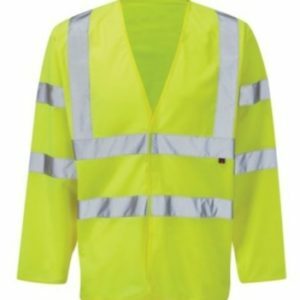 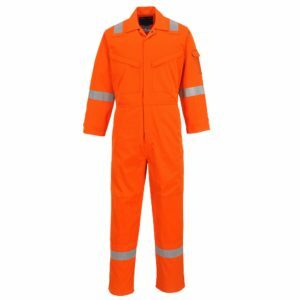 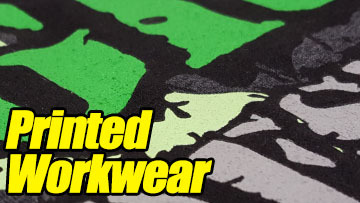 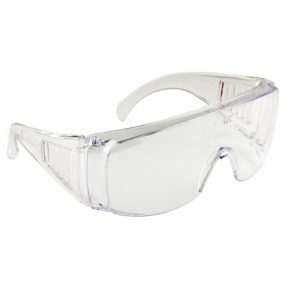 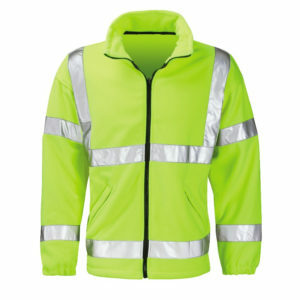 PORTWEST PWR High Visibility series is constructed from state of- the-art high performance waterproof and breathable textiles. 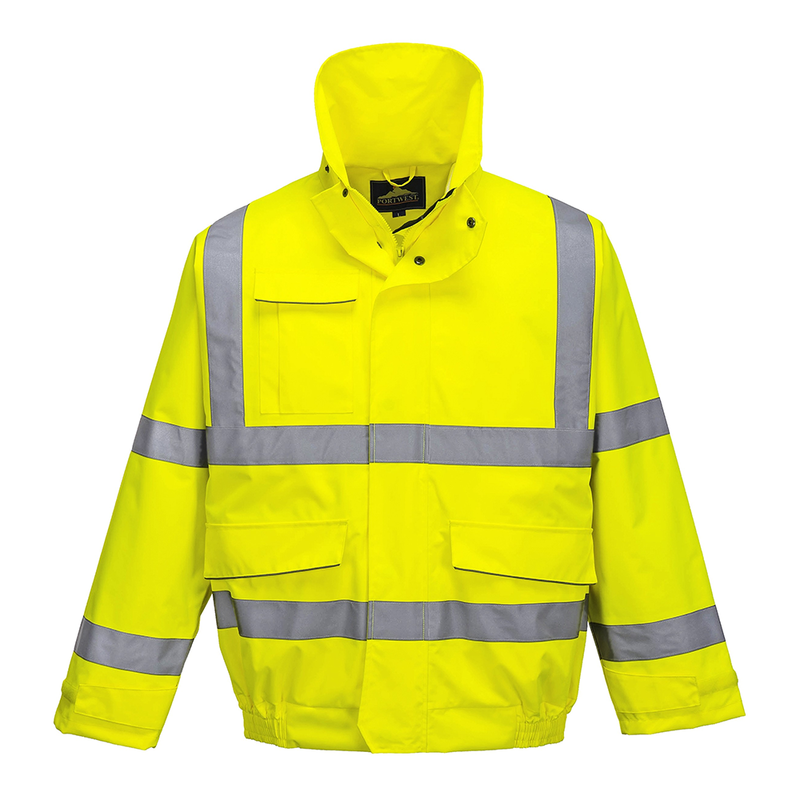 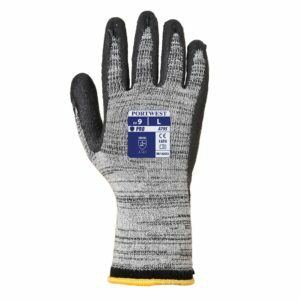 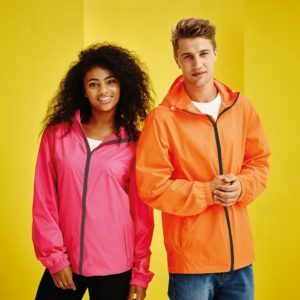 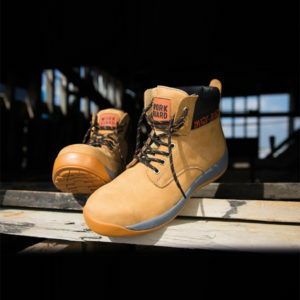 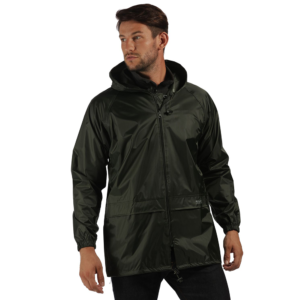 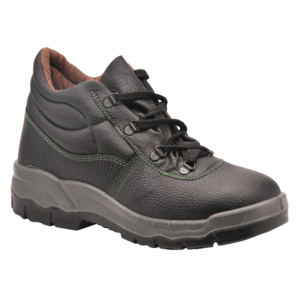 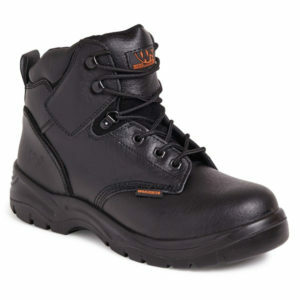 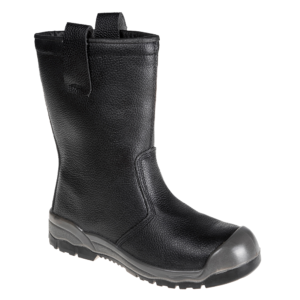 Using innovative technology, the base fabric has been engineered to provide a technical barrier against the elements providing the maximum waterproof, breathable and windproof protection which far exceeds the current highest Class 3:3 requirements for EN 343. 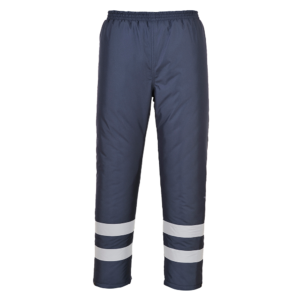 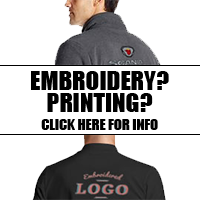 In addition the microporous fabric delivers exceptional stretch characteristics ensuring outstanding flexibility for the wearer. 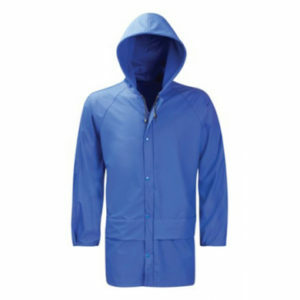 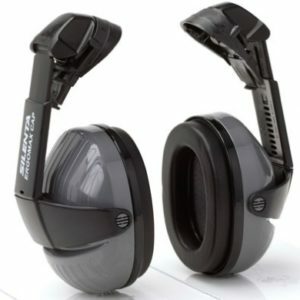 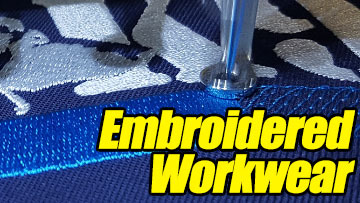 The exterior fabric surface is treated with a Texpel finish to protect against water and oil stains.